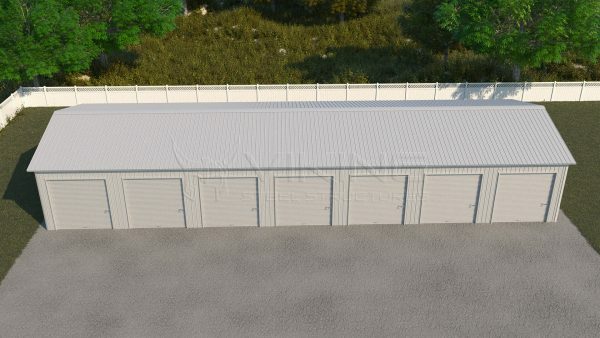 Metal sheds are small buildings that can be constructed and utilized in your outdoor space and can serve many purposes. 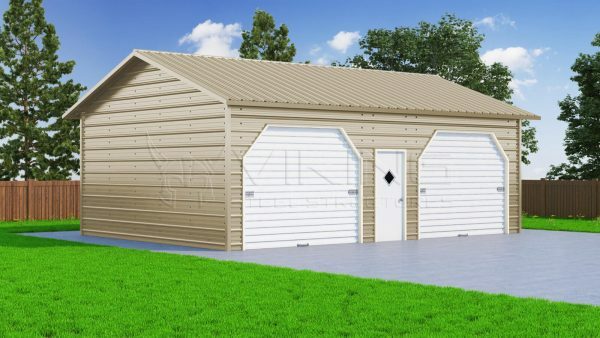 Available in a wide variety of sizes and shapes, these all metal, well-constructed prefabricated sheds are perfect for the homeowner who has a need for additional storage space or just wants the convenience of having certain implements at their immediate disposal. 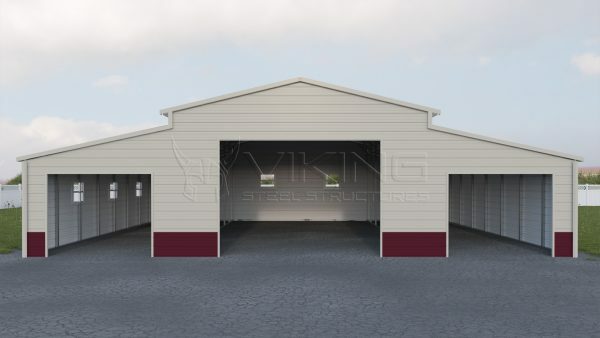 Metal sheds are often used in a residential setting for many different purposes. 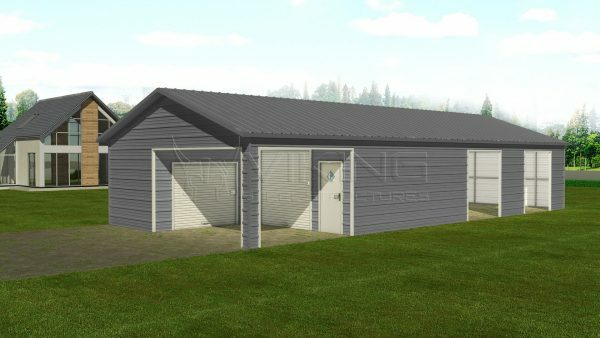 Requiring absolutely no permit to construct, they can replace many of the older outbuildings found on rural properties or provide added space for the suburban home dweller. They can and do serve the purpose of providing storage for equipment used for outdoor maintenance such as lawnmowers, snow blowers and gardening supplies. 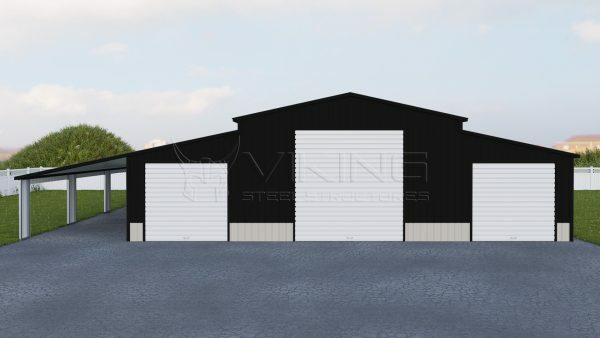 Many have discovered that with the quality components that the steel sheds are comprised of they can be used for many other applications. 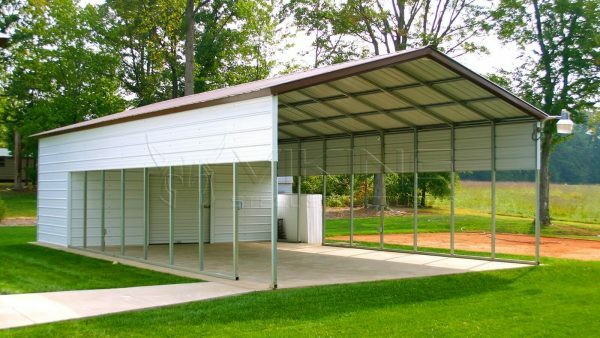 The weather resistant qualities of metal sheds make them a great place to store items that you need to protect and may have normally stored indoors. The incredible design and construction offer a barrier against animal or insect invasion that older wood buildings simply do not have. 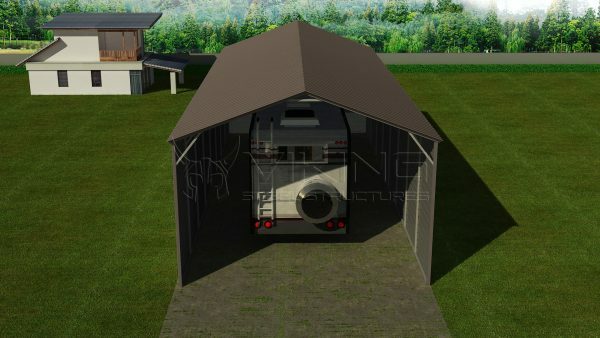 This protection from the elements allows the user to extend the usage from simple storage to other applications such as playhouses or “forts” for their children as the added space and protection allows them to keep toys and games safe from any weather related issues and gives the kids a functional space of their own. Here they can not only store all their toys but are also able to play with them while being protected from the weather. 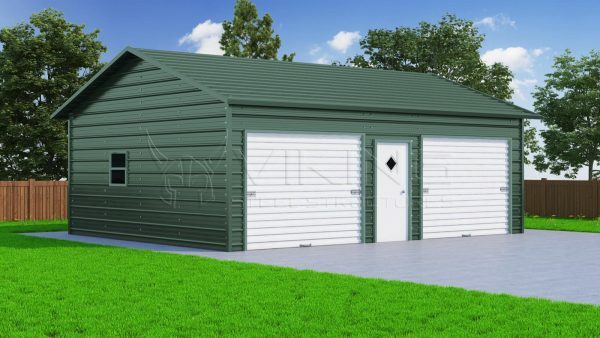 Another great use for the metal sheds is being able to store all of the bulky sporting equipment that many families have to deal with or even the outdoor play equipment such as toboggans and skis. Even some adults are using this small space as their private space to use as a getaway or perhaps for their crafting or small home projects. The practice of animal husbandry or agriculture requires a huge variety of implements that need to be accessible when needed and safely stored out of the elements when not in use. 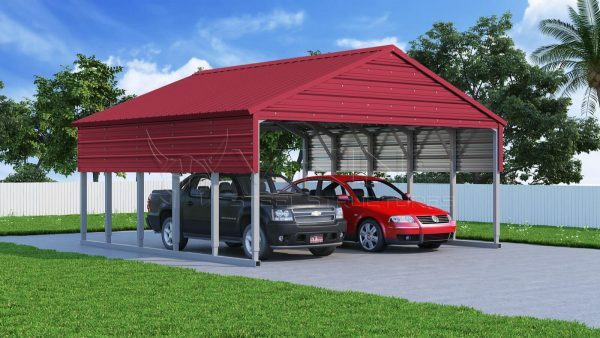 A well-constructed and practical metal shed can be the perfect place to house some of these items, especially ones that are used quite commonly and need to be easily accessible. It provides a safe and secure environment where they can be locked up when not in use. 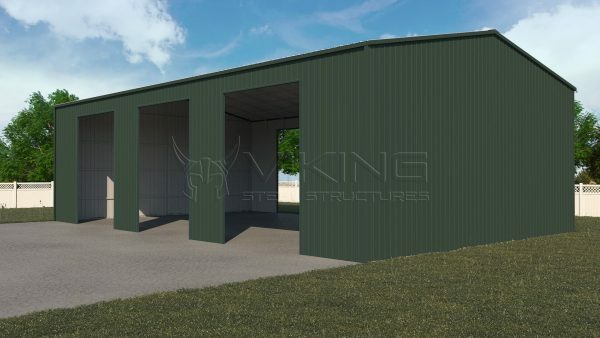 Hobby farmers find that having at least one of these metal storage sheds is imperative and provides them a viable storage solution as they are able to keep many of the required items that they need for the care of the small livestock or crops that they may be raising close at hand. Almost every business entity ends up utilizing a lot of their interior business space for different types of storage. Business space is often expensive and being able to capitalize on this and put it to better use is something that can be vitally important to a company. 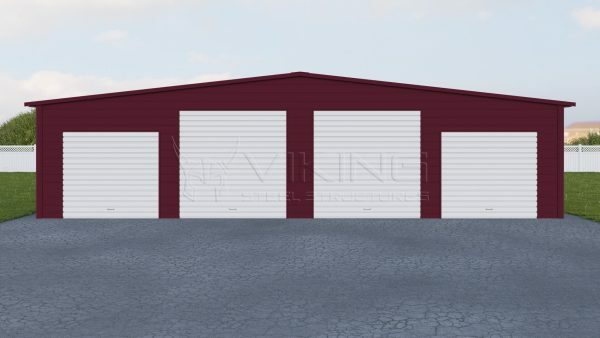 Having a storage shed to act as a unit for storing different types of equipment or files is a great way of being able to protect them without using the commercial space indoors that could be better used for other purposes. Many commercial businesses are required to maintain a certain amount of their outdoor space and options can be both limited and expensive. 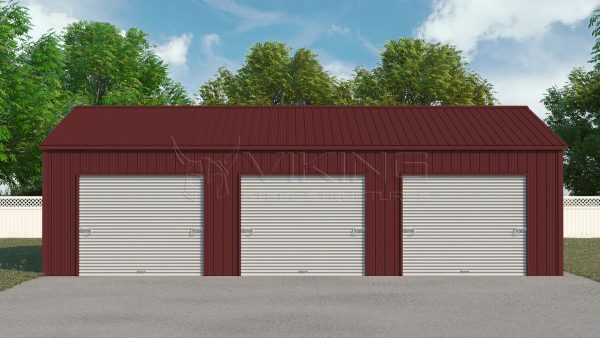 A steel storage shed may be all that is required to store overstock items or other business necessities so they are easy to access, are protected from the harsh environment and can be locked up to prevent theft. 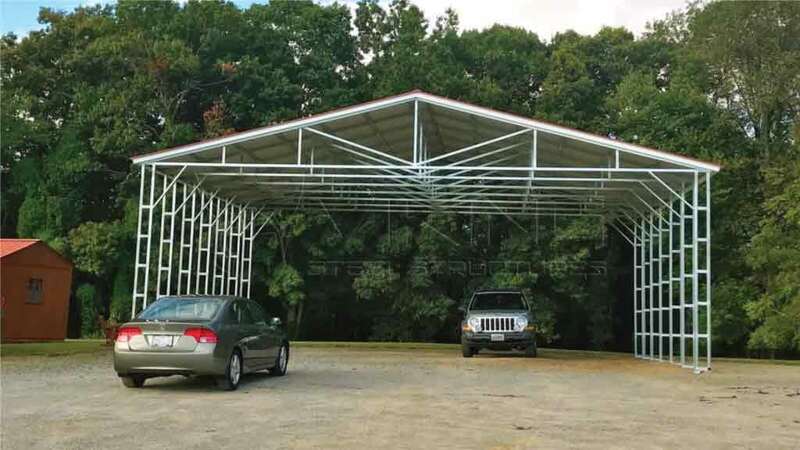 Sheds and outbuildings like metal carports are offered to the consumer in a wide variety of shapes and sizes and can be constructed with many different materials from wood to composite to metal. 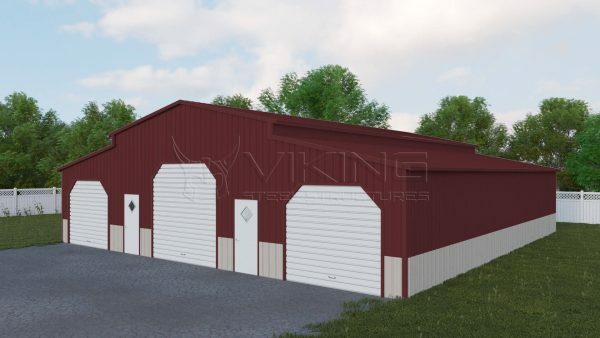 Wood and composite both have serious limitations and those who have decided to go with metal sheds usually have no regrets in this choice because of the benefits and features that steel delivers. In the past, the most common material used for outdoor buildings or sheds was wood. There were a lot of drawbacks to using this type of material. One of the biggest factors about wood is that it needs to be constantly maintained in order to preserve its longevity as well as its appearance. While wood can rot and warp and composite material are exceptionally expensive metal has none of these drawbacks. 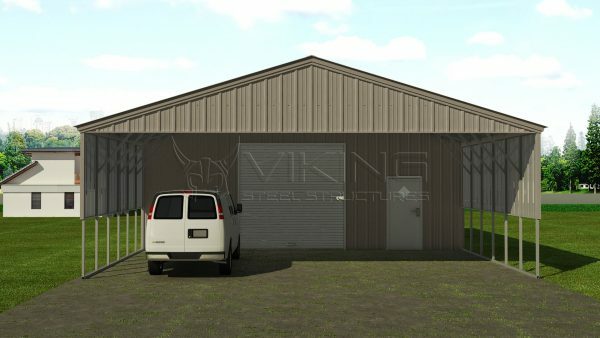 The reason that metal sheds are so durable and provide the best protection from harsh weather is the fact that the metal used in their construction is the most durable and rugged steel available, yet inexpensive and versatile enough to make it the perfect platform for this type of construction. 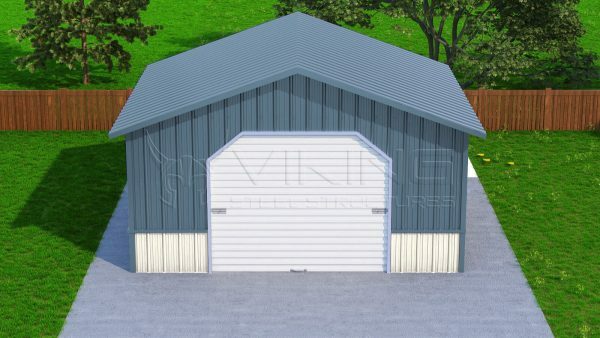 No oxidation, no wearing or rotting and completely maintenance free are all fantastic attributes of steel shed construction and mean that your metal shed will last for many years to come. 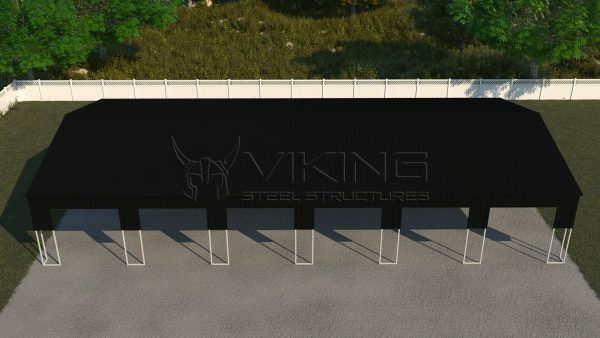 Any building that is comprised of steel no matter what its size is one that is composed of a quality material that is known for its longevity and durability. 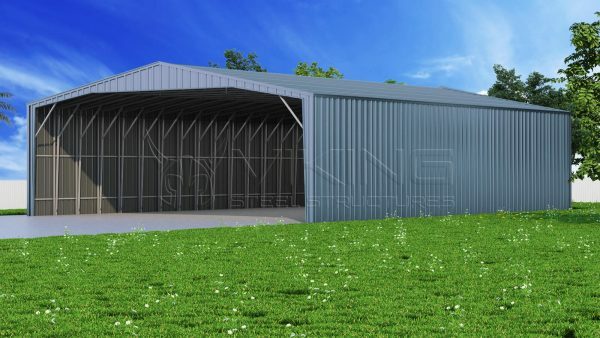 Metal sheds are built to last and can easily withstand whatever the weather is going to throw at them. The greatest benefit to prefabrication, in addition to ease of use, is flexibility. The fact that you can simply dismantle and move your shed to suit your ongoing needs is a fantastic feature but also allows you to take your shed with you if you ever move and still require outdoor or additional storage. 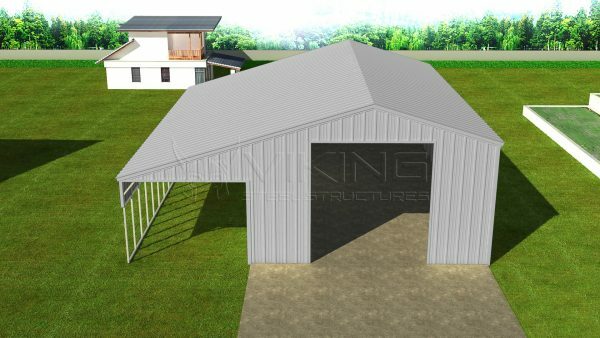 Unfortunately, most wood or composite sheds will not withstand this type of assembly/re-assembly in the same manner and still maintain their integrity. 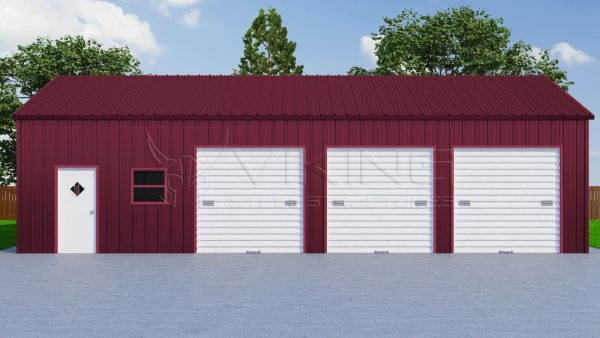 The ability to customize your metal sheds roof is vitally important depending on where you live. 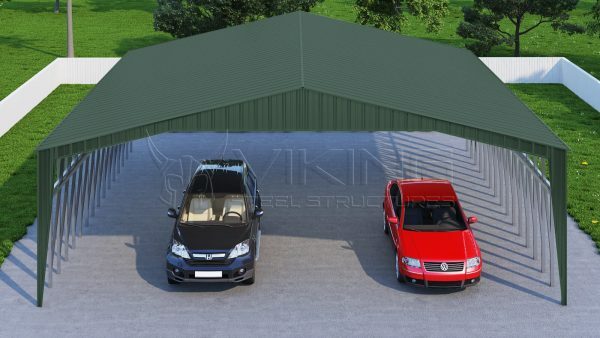 In addition to offering an aesthetically pleasing quality the fact that you can obtain a sloping roof for areas that receive a lot of snowfall or a different configuration depending on your individual requirements means that you will always have an option that suits your needs and looks great besides! For further customization there are a wide variety of colors and door styles offered as well! 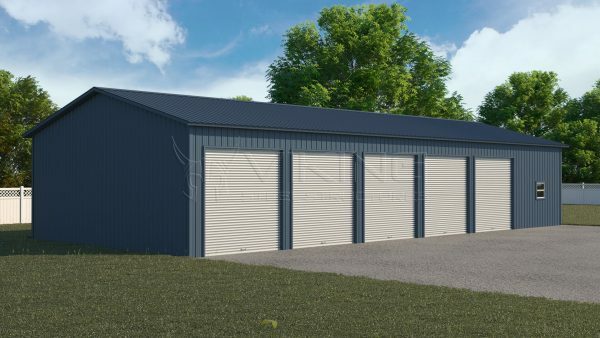 One of the great advantages of metal sheds is that if it is necessary to move them this can be easily done by dismantling them and then reinstalling them in the new area. This is not something that other types of sheds are able to offer. In addition to this, they can be customized to suit the exact needs of the consumer. There is flexibility in the roof styles which lends greatly to its endurance according to the weather factors as well as to the aesthetic that are required. 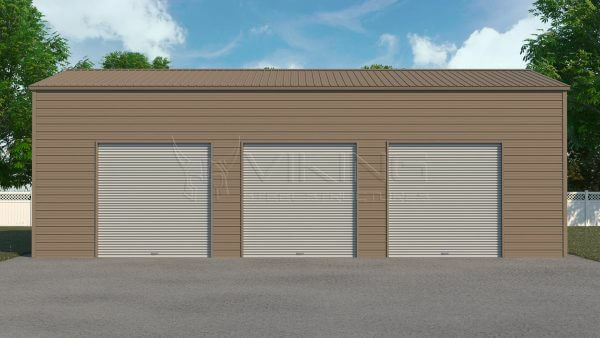 Not only are there choices in styles and the type of doors that may be required, but they come in a variety of colors which again lends to the appeal and look of this storage unit. They provide the ideal solution for extra storage space that is needed where it can house all types of household or business goods safely. It allows the user to keep their important things organized and easily accessed whenever needed. It helps to protect those personal belongings that are expensive, not only from the elements but from potential theft. They are also a great benefit for storing goods that could be dangerous if left out in the open, such as different types of power tools or chemicals.